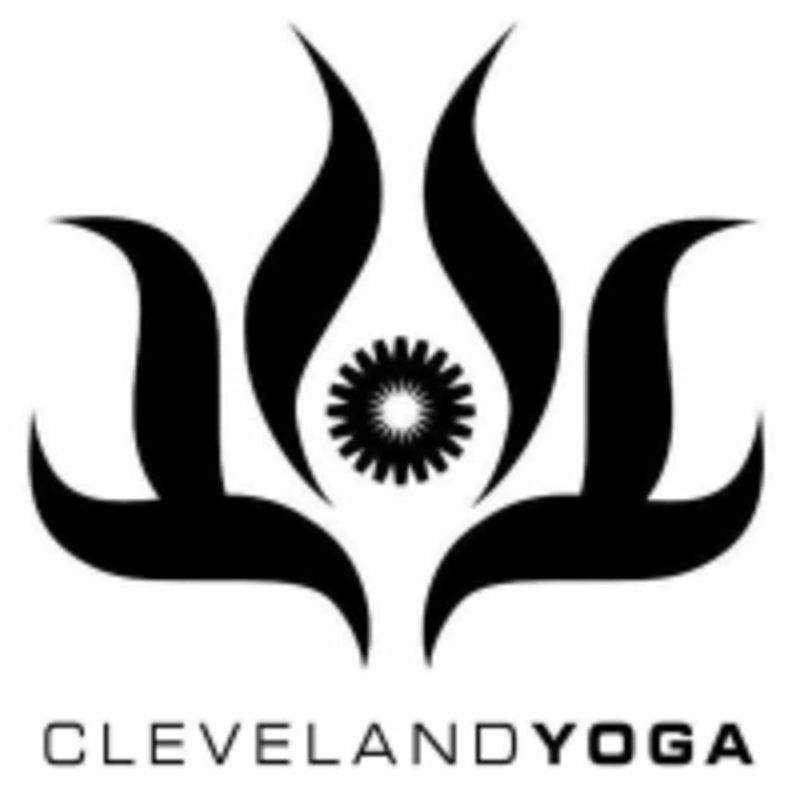 Cleveland Yoga - Little Italy is located at 2026 Murray Hill Rd, Room 210, Cleveland, OH 44106. She makes me work and I love it! Great workout!! You will sweat A LOT! Love this class. Challenging and entertaining. Very good class. Jen is a great instructor and very informative. Somewhat challenging but fun! This was the perfect recovery - mentally &amp; deep tissue physically. The Myofascial work helped me leave better than I arrived. Thank you for easing me out of one week and into the next. If you want a good sweat, this is your class!!! Definitely not the class for you if you want to sweat like crazy. But amazing if you want to breathe and release your week from your mind!! !